The Edgartown Golf Club, Founded in 1926, is a private golf club located in Edgartown, Massachusetts on the island of Martha’s Vineyard. 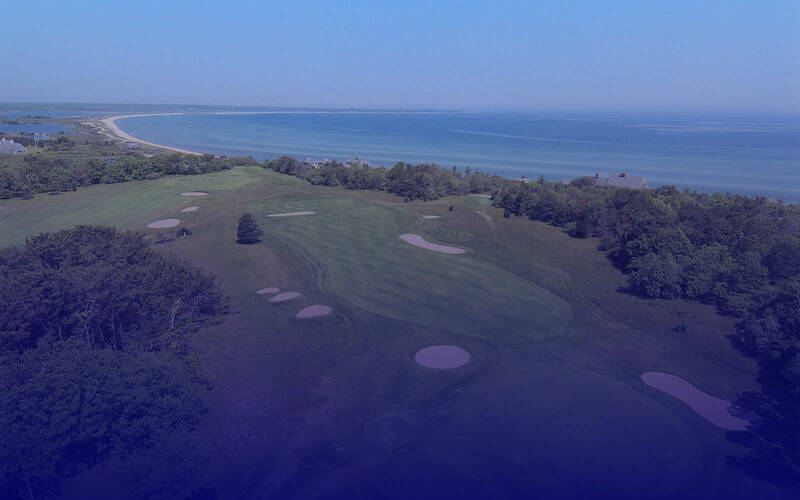 Known for breathtaking views of the Vineyard Sound and its historic and charming club house, the Edgartown Golf Club is open to its members and their guests year round, weather permitting. During the summer season it hosts a junior golf program as well as many annual benefit golf tournaments that are open to all. Copyright © 2019 Edgartown Golf Club, all rights reserved.